Congratulations to the 5th grade graduating class at Turnberry Elementary. This Nifty Fifty is the first kindergarten class from 2008-2009 to make it through the 5th grade in 2013-2014 at Turnberry Elementary. 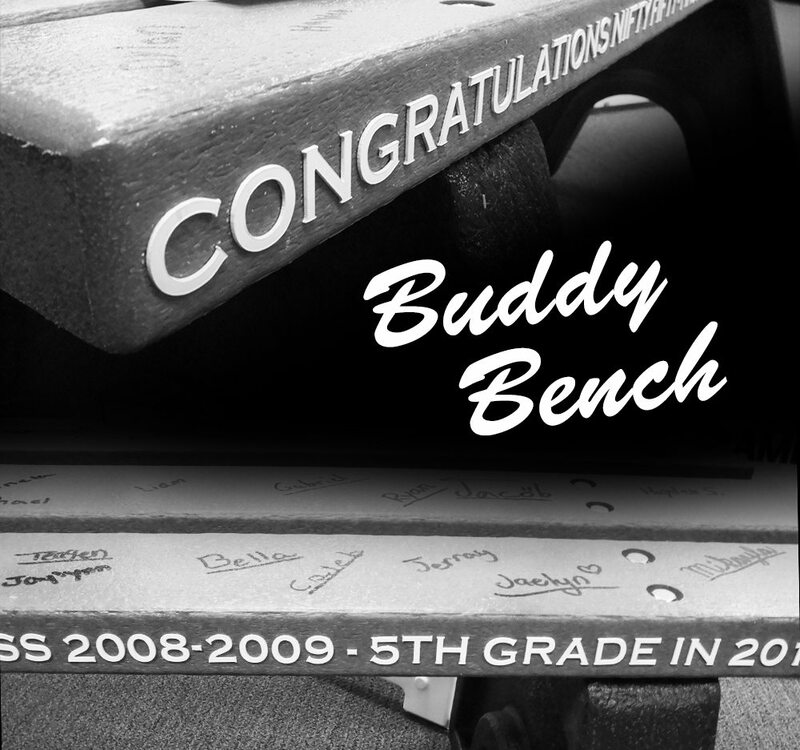 In honor of their accomplishments all the kids signed a bench specially created for their graduating class to remain at the school for years to come. Thank you to Turnberry Elementary for giving us the honor of creating this tribute for your school.